What a huge step for us! 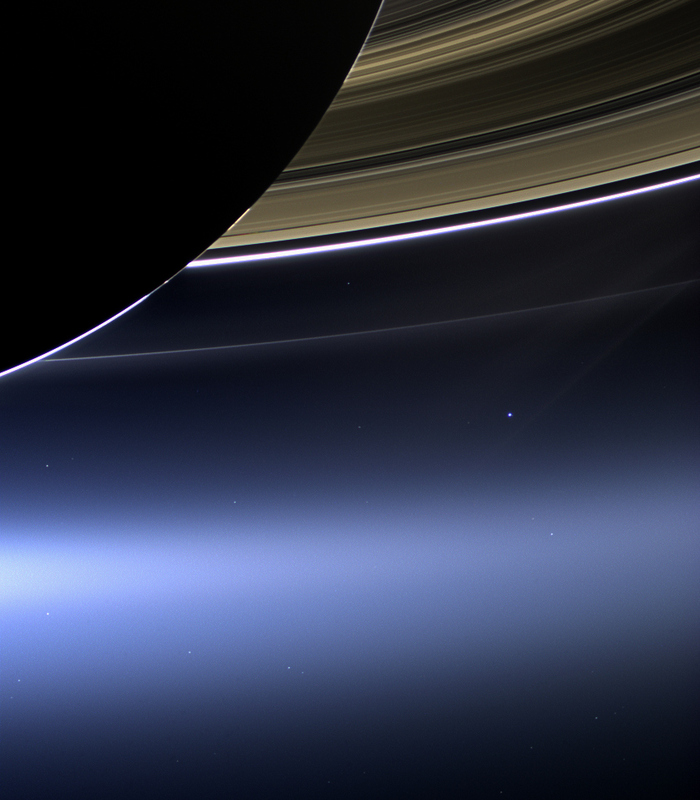 On July 19th the Cassini Space Probe captured this image near Saturn. 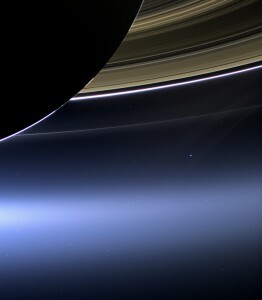 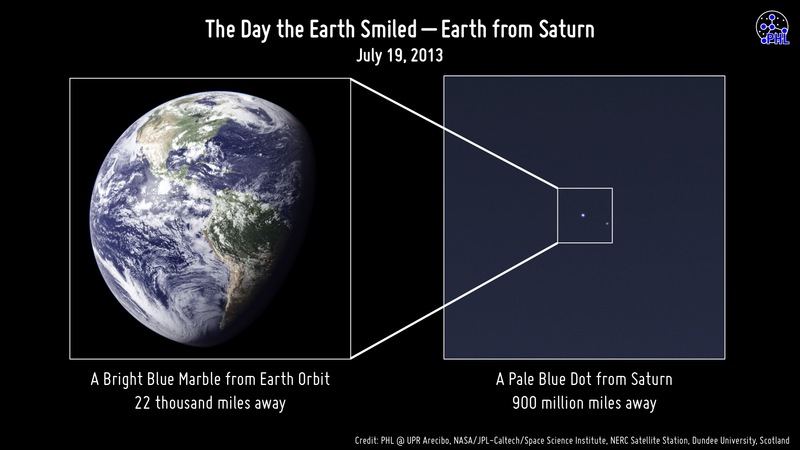 You can see the small blue dot in the picture – and that’s earth.